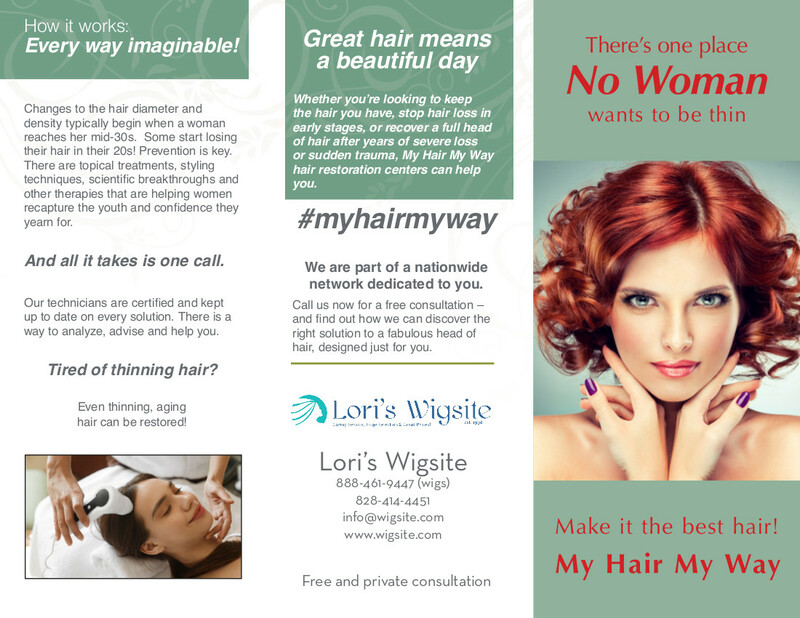 Buying a wig or hairpiece for the first time can be overwhelming, but Lori's Wigsite is here to help make your experience easier and more enjoyable. There are many items to take into consideration when purchasing your first wig - or any wig for that matter. We carry 100's of name brand wigs from a variety of quality manufacturers ranging in price. Step 1: Price. Price will determine what options you will be able to choose from and help narrow down your choice. 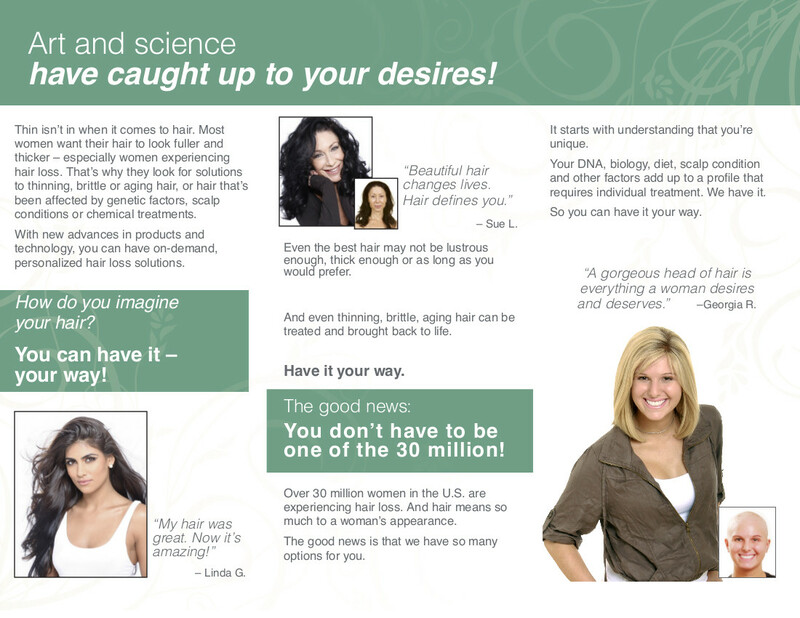 A wig or hairpiece isn't just hair - it's an investment that can increase your confidence. If you prefer not to wear a full wig and prefer to try a hairpiece instead, we offer many types of pieces to suit your needs. *Hairpieces go by many different names, often called - Topper Pieces, Integration Pieces or simply Hairpieces, it's best to know what type and which size base will cover your area of thinness.